Jo FitzGerald is a teacher, author and blogger who has taught in schools in the UK and across the Middle East. During this time, she experienced scary situations herself, including military coups, bomb attacks and more. 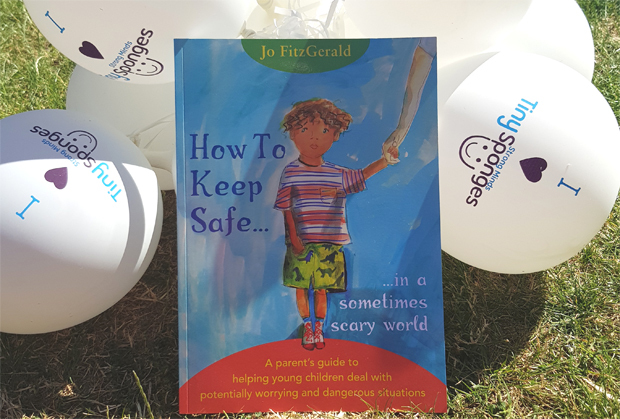 From these experiences and her focus on helping parents and carers ensure their children are resilient, her new book was born. is a new book released in July 2018 to help parents and carers approach difficult subjects with children, that many of us may not want to have at all! Children will hear about fires, bombings and terror attacks if they are around newspapers, radios and TV. This may not always cause them to ask questions though, they may just silently try and analyse what they've heard, and feel scared and not know who or how to approach the subject. This is where Jo's book comes into its own. 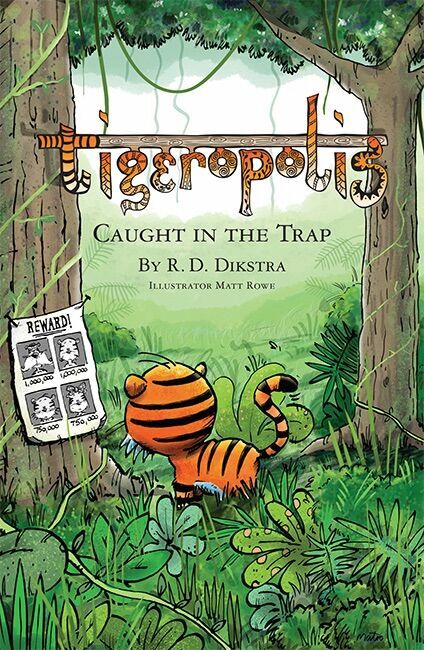 It is designed to be read with your child, ideally with you reading through it first. And through reading in rhyme, the story within the book can be used as a prompt at various sections for your child to raise questions. 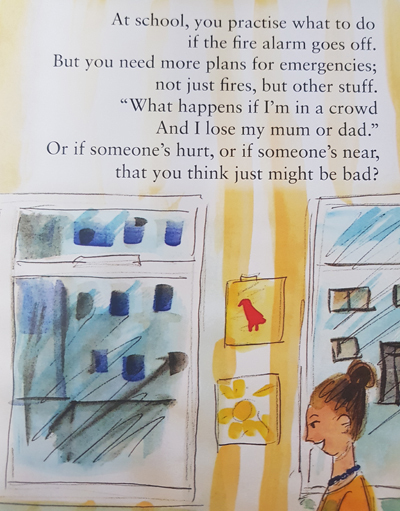 It's a non-intrusive way of getting the message out to your children about having a fire plan, what to do if they get lost and stranger danger. 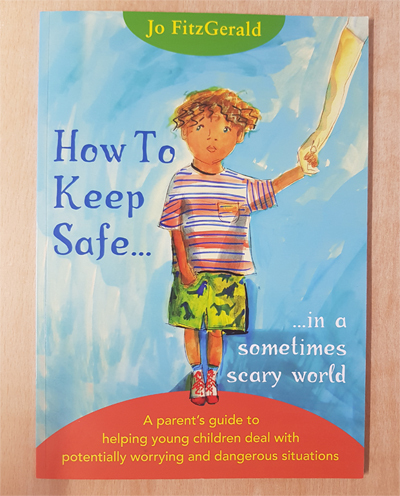 This book can be a bit daunting, it can be a case of not wanting to read this as it will raise questions that you don't want to answer, or you don't want your child to be aware of. But unless you are with them 24 hours a day, you really are going to need to discuss the above with them, it's not nice, but we need to protect our children and sometimes, that's dealing with situations which aren't nice. 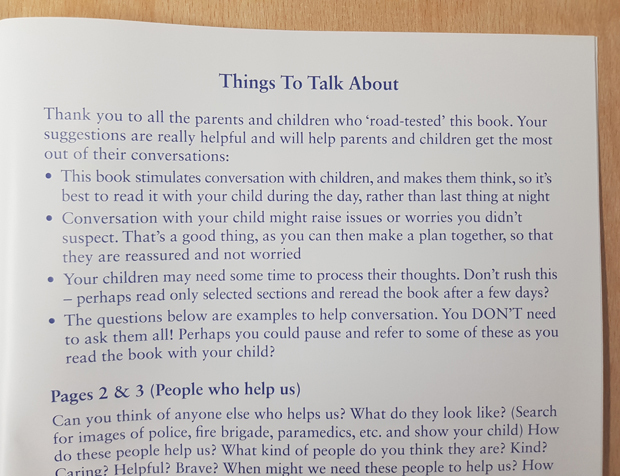 To help with our own issues and how to deal with this book there is a parents/carer section at the back which goes into detail on what to talk about for each of the pages, this section it is more of a parent's manual than just a children's storybook. It has a dual purpose and one we do need to address. Below is a personal video I've made talking about the book but also talking about the author Jo FitzGerald. I have a lot of respect for Jo, and with 30 years of knowledge and teaching under her belt, she really does know what she is talking about. I'd love to hear your thoughts on this book. I was rather apprehensive to start with, I guess I just didn't want to admit that sometimes the world is scary, and our children need to be mentally prepared for a well-grounded good life.